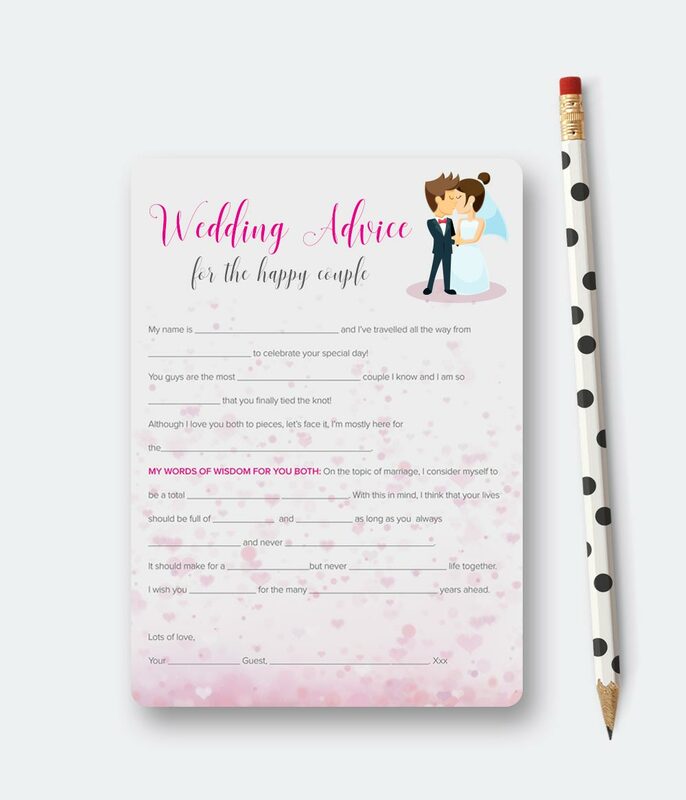 Have for your family and friends on your wedding day with these lovely Advice Cards! Add one for every guest on their place setting! 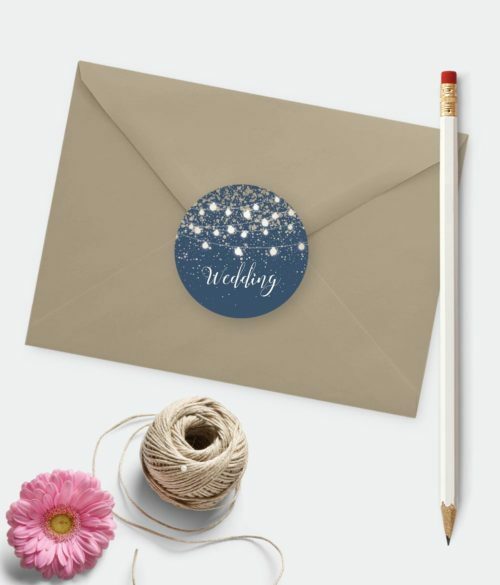 Whether it’s heartfelt, informative or funny, guests will love sharing all their secrets to a long and happy relationship with the newly married couple. It is a great way for people to chat around the table who may not know each other. It instantly gets people talking and laughing! 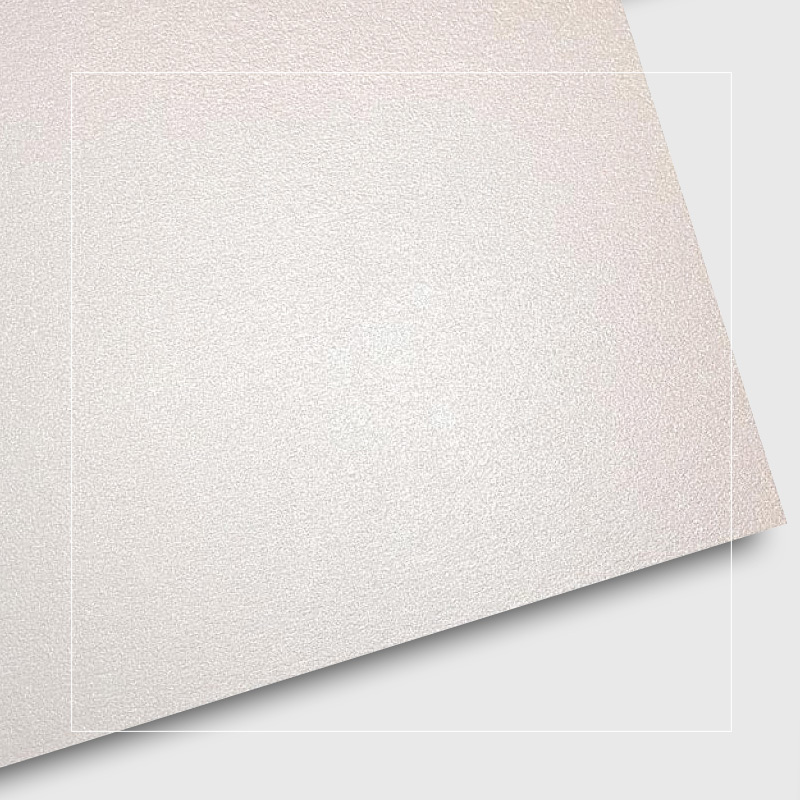 If there is a particular size of wedding advice cards that you need that is not a problem, we can create advice cards in any size. 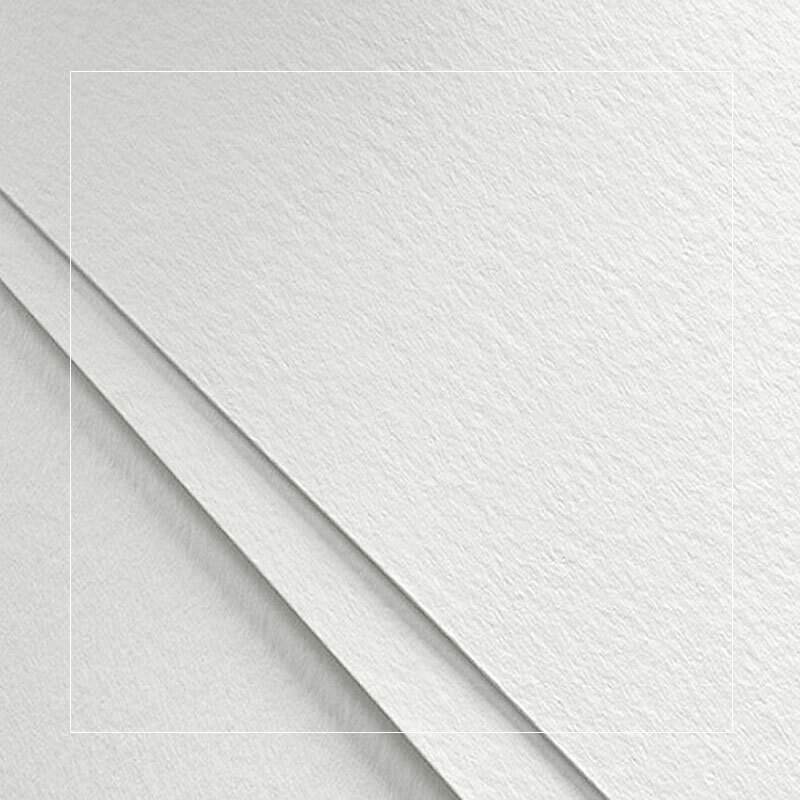 Our Advice cards are A5 (Half A4) 148x210mm.